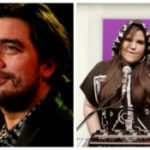 More details have been revealed about the Dutch participation in the 63rd Eurovision Song Contest. 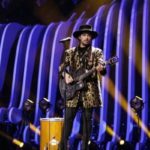 As we know, the next representative of the country will be Waylon, who represented the Netherlands in 2014 as a member of the Common Linnets band. A few days ago, he said his song will be revealed on the 10th of March, and his song is included in his new album entitled “The World Can Wait”. However, it appears that the data has changed and we will have the opportunity to know the Dutch participation earlier on the 1st or 2nd of March. 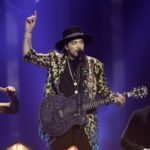 Moreover, Waylon, said in the De Wereld Draait Door show, on the 23rd of February, that he will present the five candidate songs, one each day on the show. He also informed us that on the 12th of April he will begin tours to promote his new record label. Waylon participated in 2014 Eurovision’s song contest as a part of the duo Common Linnets, and ended at the 2nd place of the Final’s score board. « Eurovision 2018: The third wave of tickets on sale today!